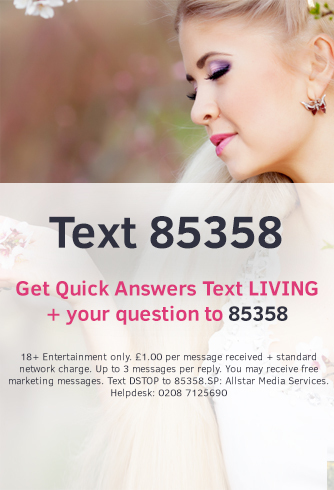 The team at Psychic Living specialise in psychic readings by telephone, email and text. Our psychic readers can give you the psychic advice and guidance that you are seeking. The term psychic originates from the Greek word ‘Psyche’ meaning the human soul, spirit or mind. There are many different types of psychic readers and many kinds of skill sets, we specialise in telephone psychic readings, though many of our gifted team do private and platform work and you may find them across the UK at various local events. Our team have been providing telephone psychic readings via credit card and premium rate over 15 years and we understand that callers expect an empathetic and considered approach to the issues that may be concerning them. Love and relationships are always a regular theme as are career and life and of course romance too. We have a great range of gifted readers and we are adding new psychic readers every week as our popularity grows. If you have never called a phone psychic the why not do it today, we are sure you won’t regret it.